Welcome to Veganmania in Croatia - the 8th ZeGeVege Festival of Sustainable Living! 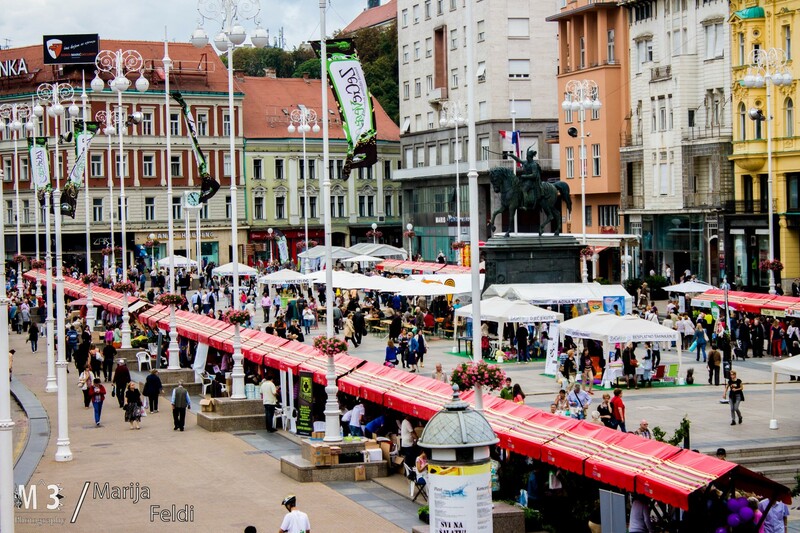 Zagreb - Trg bana Jelacica - Sept 4-5, 2015! 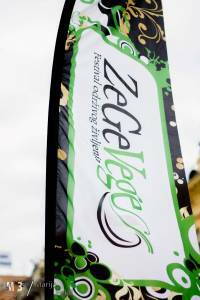 Check out why the ZeGeVege Festival each year pushes the limits and the number of participants is constantly increasing! At least 40,000 people will this year visit our exhibitors of health food, ecological and sustainable products or cosmetics which are not tested on animals both from Croatia and abroad on 90 stalls - ten more than previous year. 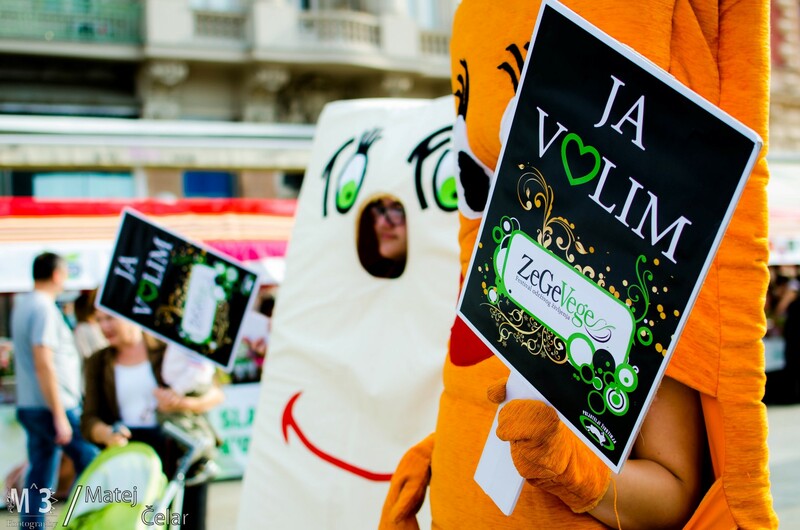 Be among them because the ZeGeVege Festival has many interesting things in store for you! 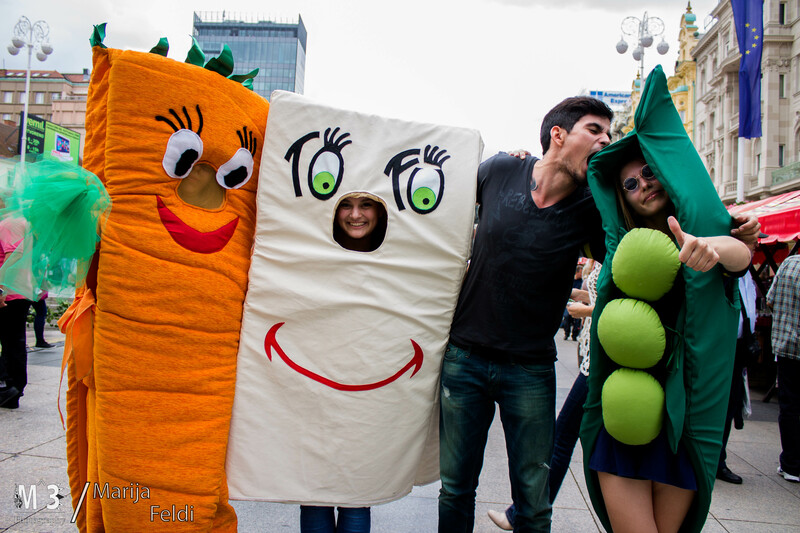 Do not forget: Friday, Sept 4, 2015 (from 9 a.m. to 9 p.m.) and Saturday, Sept 5, 2015 (from 9 a.m. to 7 p.m.) are the days when you should be on Zagreb Veganmania - the biggest such event in the region! Announce us and cover us with your press releases and report live from this unique event in the heart of the Croatia! Support us with your sponsorship so that your name is written next to the name of the 8th ZeGeVege Festival 2015!